Frankfurt / Germany, 04/05/18 – Deck13 is proud to announce that it is rebranding its publishing division, from now on calling it Deck13 Spotlight to better reflect its focus. Further, the company is announcing two new console releases, playable at this week’s PAX East in Boston. At PAX East, the spotlight is on two new projects: CrossCode, a game reminiscent of Secret of Mana, is coming to consoles later this year! The game will leave Early Access this summer after having sold more than 100.000 units. 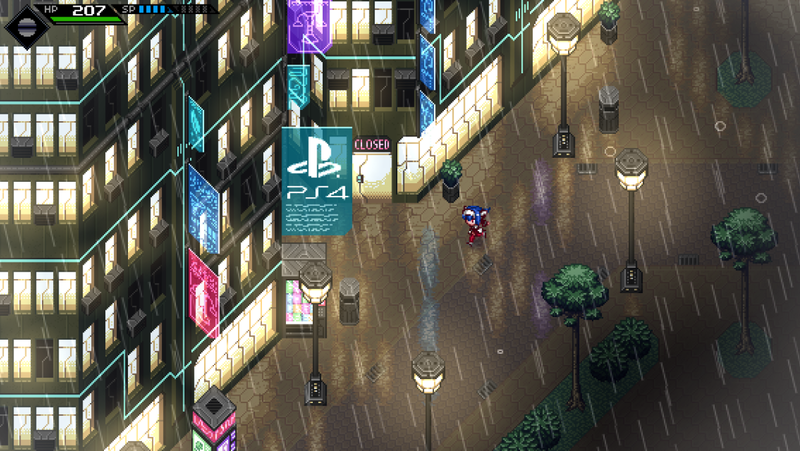 The PS4 version is playable at PAX for the very first time. Fans of real-life tabletop board games will be happy to hear that the cooldown-based Viking strategy game Wartile will be released for consoles this summer. Players can already try out the controller gameplay at PAX. Visit Deck13 Spotlight online at spotlight.deck13.com and at Booth #10052 where you can present your game, play the current lineup, or discuss about other forms of partnerships. We’re looking forward to meeting you!